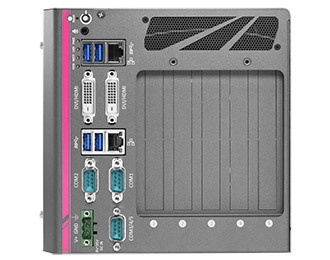 A rugged industrial computer that offers a plethora of performance and expansion options. 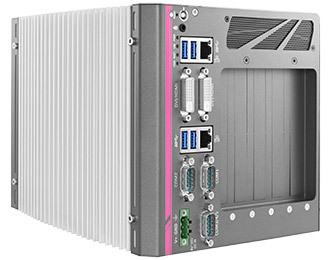 The Nuvo-6000 series from Neousys offers industry-leading performance with Intel 6th generation processor options ranging from a Celeron to a Core i7. Bolstering that performance is support for up to 16 GB of DDR4 memory which offers 20% more performance per watt over the previous generation DDR3 memory. Versatility is the name of the game when it comes to the Nuvo-6000, with a number of customization options for both performance features and expansion capabilities, you can shape the system into the ideal IPC for your needs. Careful industrial design, as well as the removal of any moving parts, makes the Nuvo-6000 as rugged as it is versatile. The environment of your application is no issue with the Nuvo-6000, which features a wide temperature range of -25 to 60°C and high shock and vibration tolerances. To account for additional heat produced by your selected add-in cards, you can equip the Nuvo-6000 with an 80 mm Smart Fan that only turns on when needed. 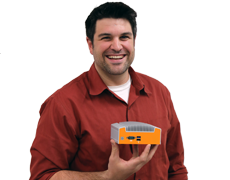 Even with up to five expansion slots, the Nuvo-6000 still maintains a surprisingly compact footprint.  Expansion is the Nuvo-6000's strong suit with its x16 PCIe, x8 PCIe slots and an additional three PCI slots, allowing you to customize the system as you see fit. Taking advantage of impressive internal engineering, the Nuvo-6000 not only has PCIe expansion but room for three 2.5” SATA drives and a full-size mSATA socket. 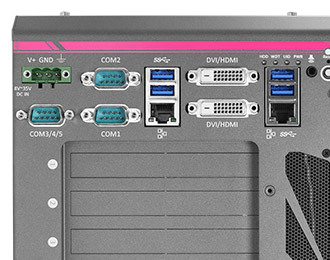 To help supplement the system with peripherals, there are four USB 3.0 ports, two Gb LAN ports, two DVI-D ports, two RS-232/422/485 COM ports and three 3-wire RS-232 ports via a DB9 connector. 4.88" x 6.85" x 8.86"
7.24" x 6.85" x 8.86"
The system's operating temperature range is dependent on the operating temperature ranges of the individual components. For a fully wide-temperature solution, please select the wide-temperature component options from the drop-downs above.